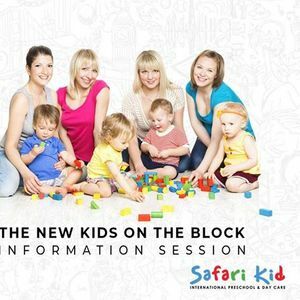 As promised, we will be conducting our second Information Session on 13 April between 11:00 am to 12:30 pm at our upcoming Safari Kid centre at Sadashiva Nagar. Conversations over a coffee & cookies. 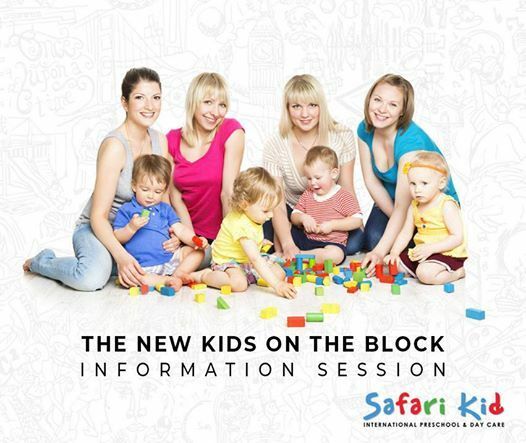 The new centre will offer playgroups, unaccompanied day care & pre-nursery programs for children from 8 months to 6 years and is open Monday to Friday, from 8:30 am to 7:00 pm. The nursery has limited capacity in all age groups, enabling us to give personalized attention to children in smaller groups. Our unique program takes the best practices from Montessori, Reggio Emilia, other classical approaches, and combines them with classical Eastern approaches and newer research in the most advanced early childhood education curriculum anywhere. All classes are bilingual - English and Spanish. - A 20% waiver on the term fees for a year! 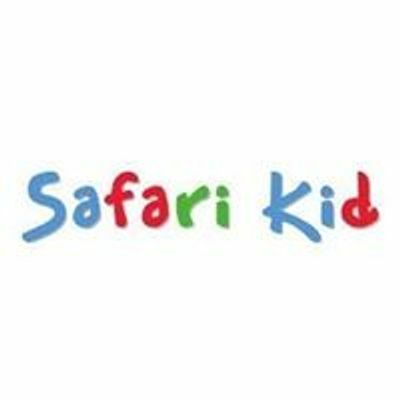 Contact our Safari Kid team at c3NuIHwgc2FmYXJpa2lkaW5kaWEgISBjb20= or +91 951 3138 600. Keeping with our safety standards, children will not be allowed for this tour.